We've seen it time and time again: companies get tremendous cost savings when they port over into the serverless realm. What if I told you...it just got even cheaper? Introducing the latest serverless provider integration, Spotinst. 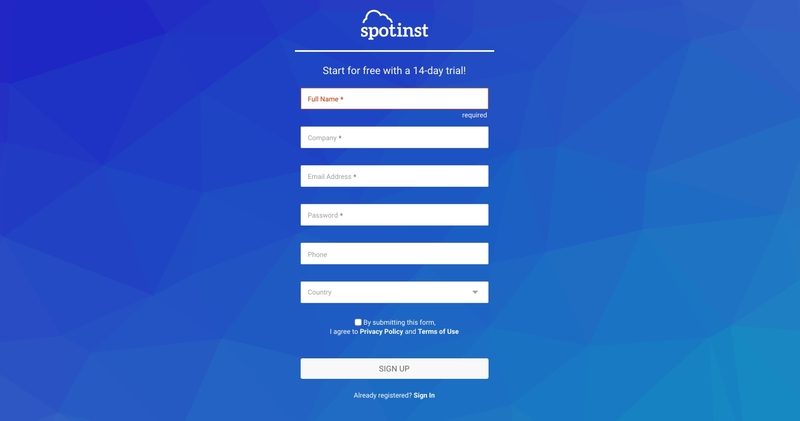 Spotinst Functions enables users to deploy multi-cloud functions at Spot Prices. By leveraging spot instances, you could save 50 to 80% over standard serverless FaaS pricing. Spotinst currently supports Node (4, 6, & 8.3), Java, Python, Ruby, Go as function runtimes. Spotinst functions can be deployed simultaneously in AWS, Azure and Google Cloud Platform. This ability to deploy across clouds improves SLA and offers higher function availability. If one cloud provider goes down (or pricing is cheaper elsewhere), Spotinst handles this for you under the hood. Reduce data transfer costs with edge location support. Unlike other edge FaaS solutions, Spotinst Functions doesn’t have limitations on external api calls or execution time limits. They are currently supporting 15 different locations around the US and 10+ locations in APAC, SEA & Europe. Lets see how pricing stacks up with an example. Start here in our docs. 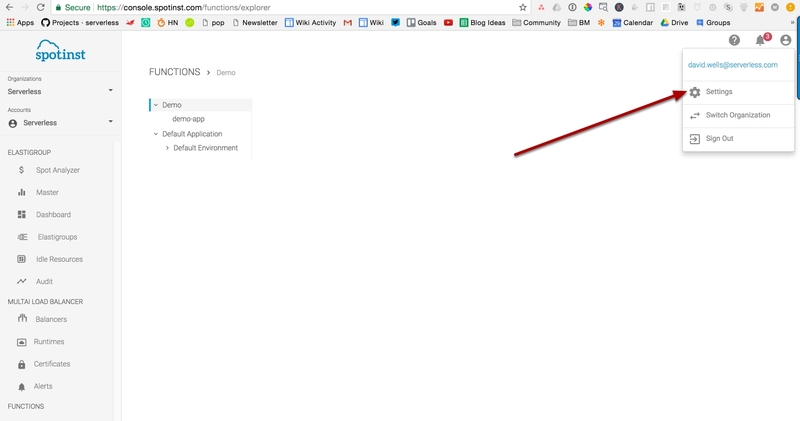 Or continue reading for step by step instructions on how to set up and deploy your first service on Spotinst. Pre-requisites: Make sure you have the latest version of serverless installed on your machine. Inside of Spotinst, head into the Functions console. Create a new app and give it a name. 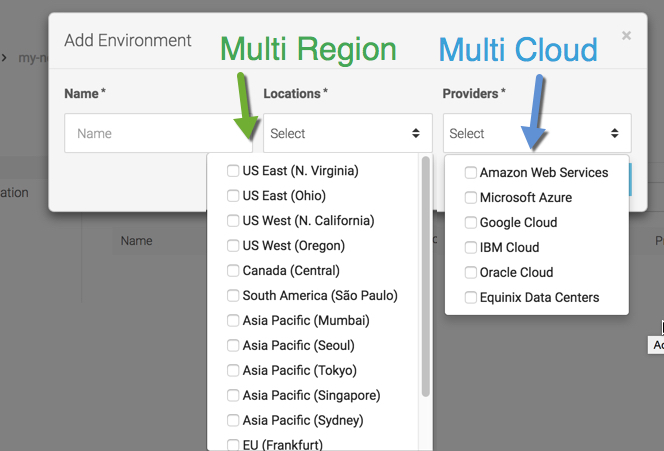 Name the Environment and choose which regions and providers you want to run the function in. Now head into spotinst setting. We need to grab an API key! 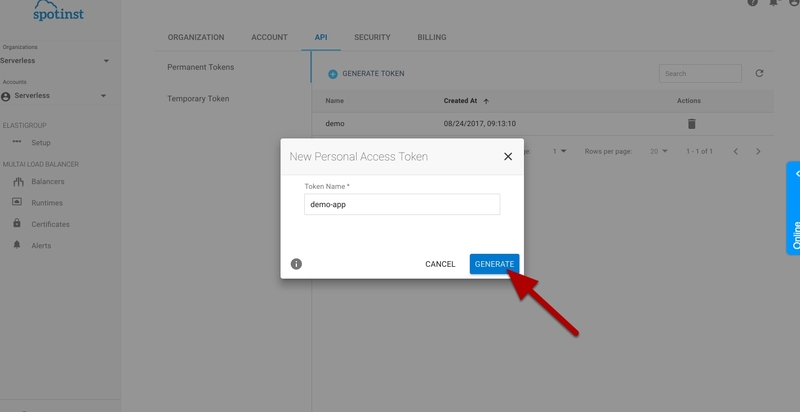 Name your token and click generate. Now copy the token, we will need to use it with the sls config credentials command in our terminal. 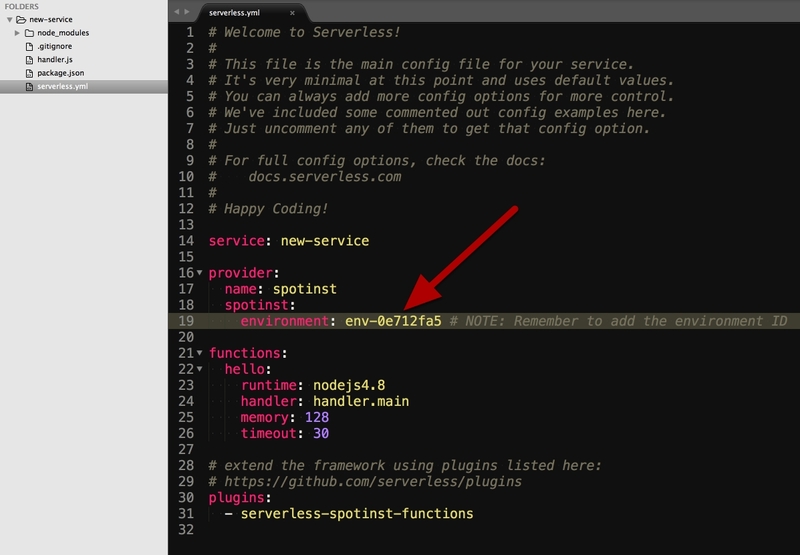 Back in your terminal, create a new Spotinst service. 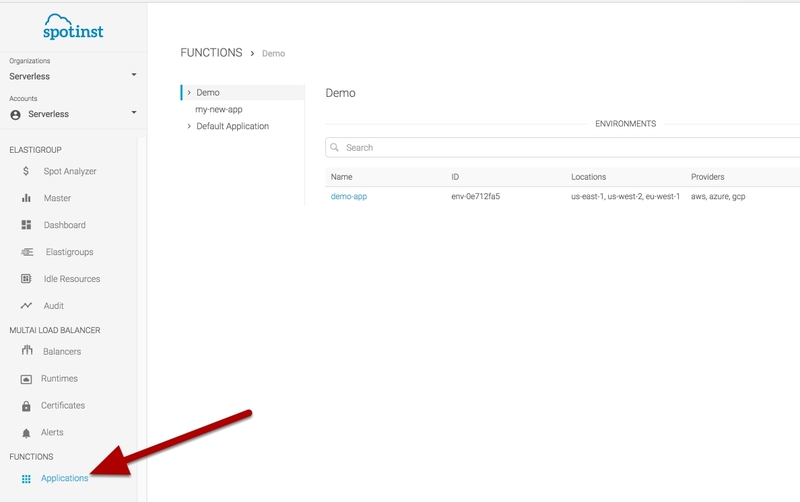 You will need your spotInst environment ID from the UI to deploy your functions. 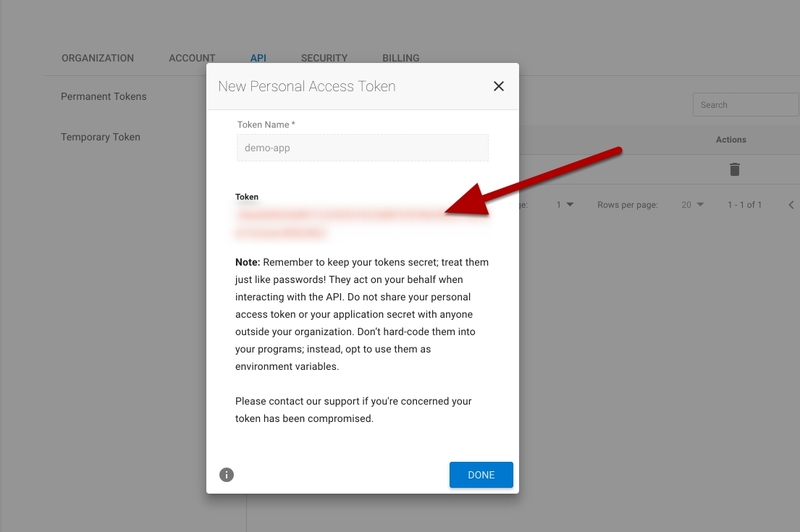 Grab the environment ID and drop it in the serverless.yml of the service. Run sls info for information and live endpoints of your service. or via the sls info command in your terminal. 🎉 Congrats you are now leveraging spot instance prices and running your functions across multiple clouds.